Below are forms that can be used if you need medical information sent to Kaiser Permanente or to another provider outside of Kaiser Permanente. 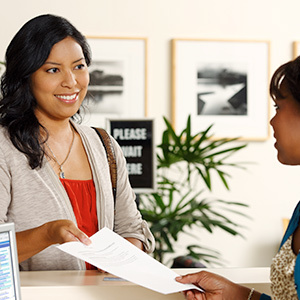 All requests related to your medical records are processed through the Medical Records department at Kaiser Permanente. If you have questions please contact the Medical Records department at 303-404-4700.